Transpersonal Hypnotherapy (includes Fundamentals of Hypnosis) TIME PAYMENTS – When you enroll with time payments in this online home study hypnotherapy training course, you are charged $429 now and $429 once a month for 4 more payments. This is a total of 5 equal payments and includes the $150 time payment processing fee. Transpersonal Hypnotherapy Course (includes Fundamentals of Hypnosis Course) TIME PAYMENTS leads to both the Hypnotist and Hypnotherapist certifications. 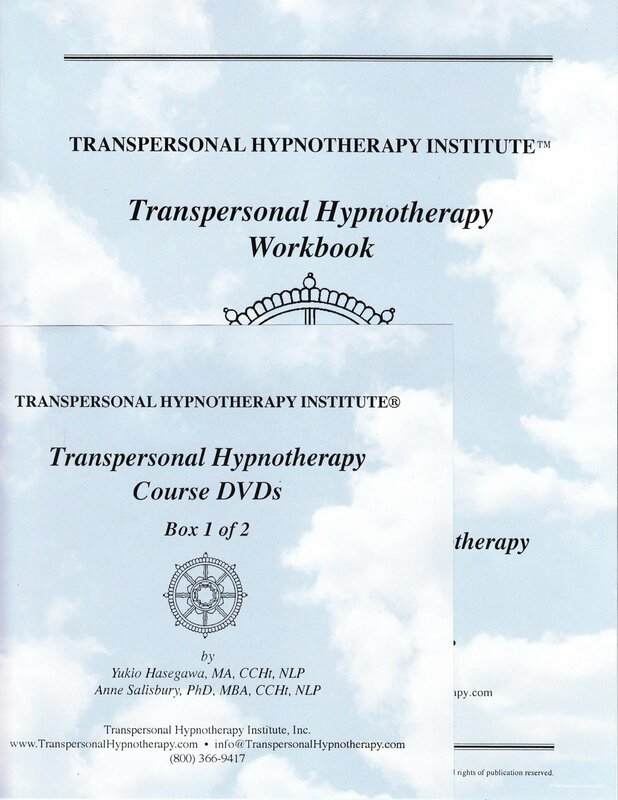 It is a comprehensive, in-depth, professional study of Transpersonal Hypnotherapy. You learn a variety of methods for a wide range of clientele so you can determine each client’s particular needs and apply the most appropriate technique.